o Green with Fabuliv !! At Fabuliv, we invest a lot of our mind into guaranteeing that our products remain eco-friendly- so as to keep our users and our environment free from any toxicity. That said, we work rigorously with wood and uphold an eclectic range of wooden products. Our wooden crates and wooden storage boxes embrace the natural character of a home and create an expected richness in the space. To decorate every nook and corner of your house, there are a plethora of things that needs to be worked upon, especially the small things. It is décor that affirms that beauty lies in the intricacies. 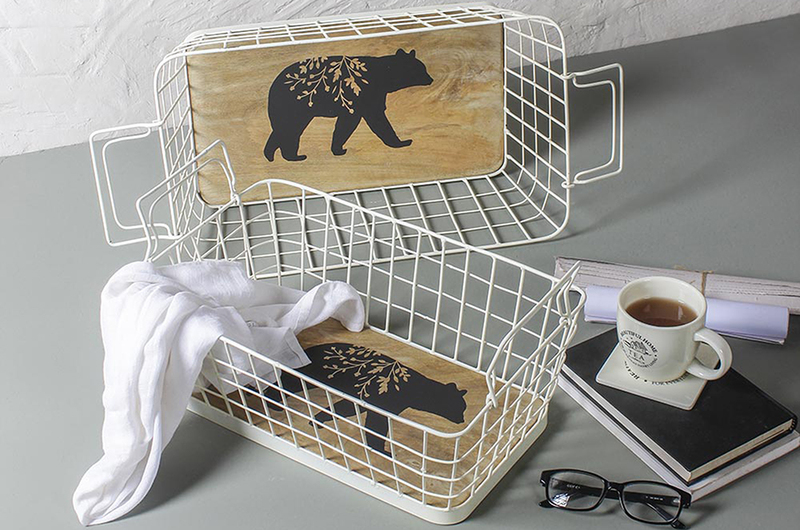 To avoid being locked in a single sense of style, revamp the storage of your entire house – pick rustic finished wire baskets from Fabuliv. Add a vintage touch to your stroring essentials. It not only helps in storing the knick knacks kept here and there, but also helps in creating that most needed vintage look . 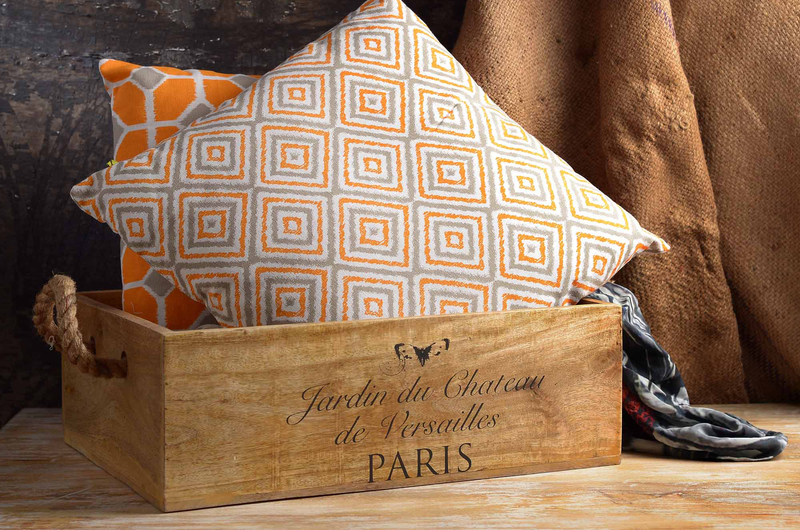 Fabuliv Presents handcrafted vintage styled storage boxes to style those dull corners of your abode. Dress up your workspace with Fabuliv. An office storage needs can be highly unpredictable . 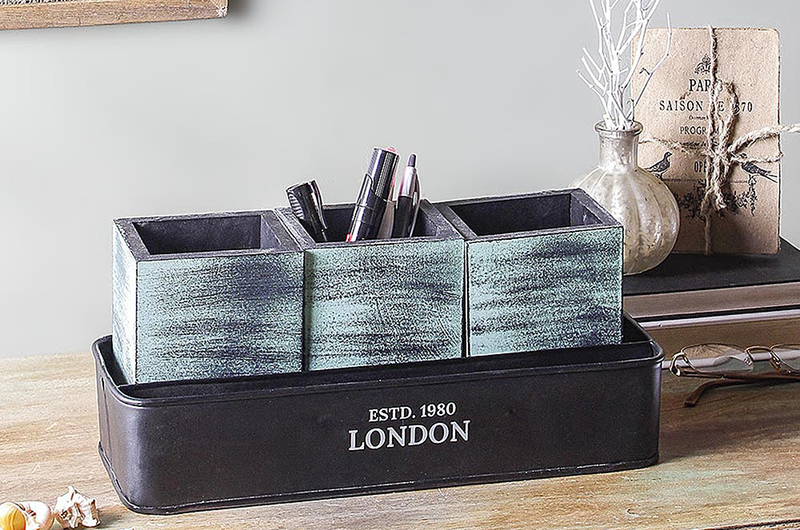 Looking out for storage boxes , Letter organisers, trays , globes we have it all to accessorize your desk. Small details make a big difference. With the help of our jewelry boxes you can effortlessly organise your jewellery well while adding a pinch of glam quotient to your dressing area. 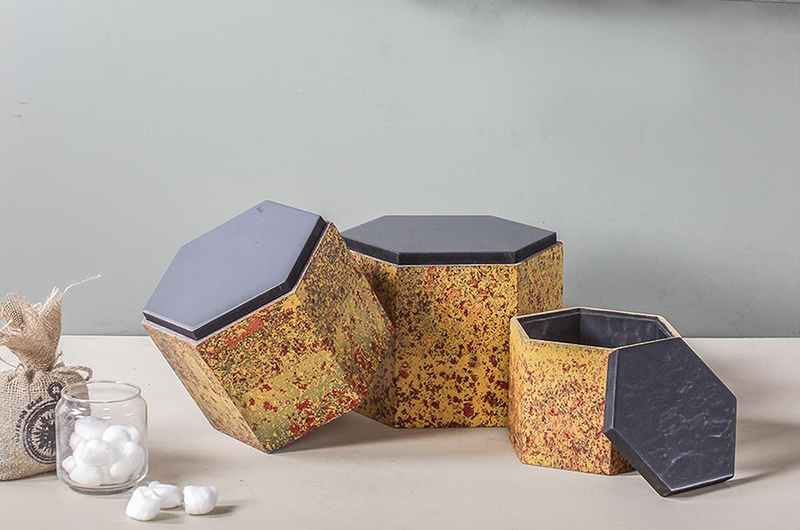 Inspired by nature Fabuliv creates a romantic range of jewellery organisers. 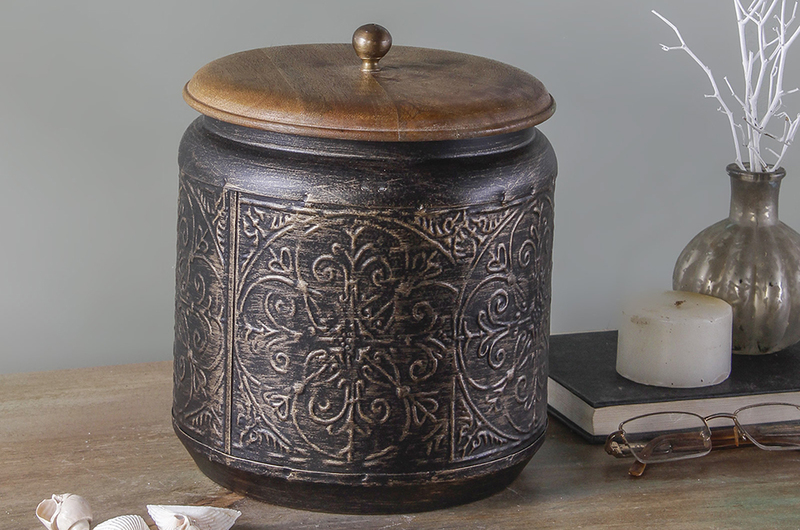 Our jewellery organisers are handcrafted with love and are in complete sync with nature.